Himmat Rai carded two-under 69 to move four places up to tied third position after the second round at Ho Tram Open. Himmat, who scored 66 on Thursday, fired four birdies which included three in-a-row from the fifth hole a wind-swept day that helped him get a two-day total of seven-under 135 at the Bluffs Ho Tram Strip course. He was three strokes behind leader Lin Wen-tang of Chinese Taipei, who fired a 67. "It was just guess work out there. It was pretty hard. 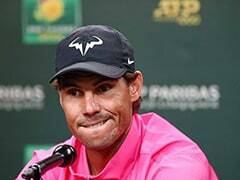 Making pars become tough, especially on the par fives which doesn't happen often," said the 28-year-old Indian, who has been without a top-10 since the start of 2013 on the Asian Tour. Several Indian golfers, including Gaganjeet bhullar and Rahil Gangjee failed to complete their round as the play was suspended at 5.35pm due to darkness. Strong gusts in the afternoon, which reached up to 25mph and moved golf balls on the greens, forced officials to suspend play for two hours. Fifty eight players will now return on Saturday, 6.30am to complete their remaining holes. 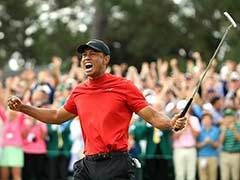 Among those who completed, Jeev Milkha Singh scored two-over 73 to drop 15 places to tied 61st on one-over 143 total, while Shiv Kapur was tied 71st with a 73 that gave him a 144 total. 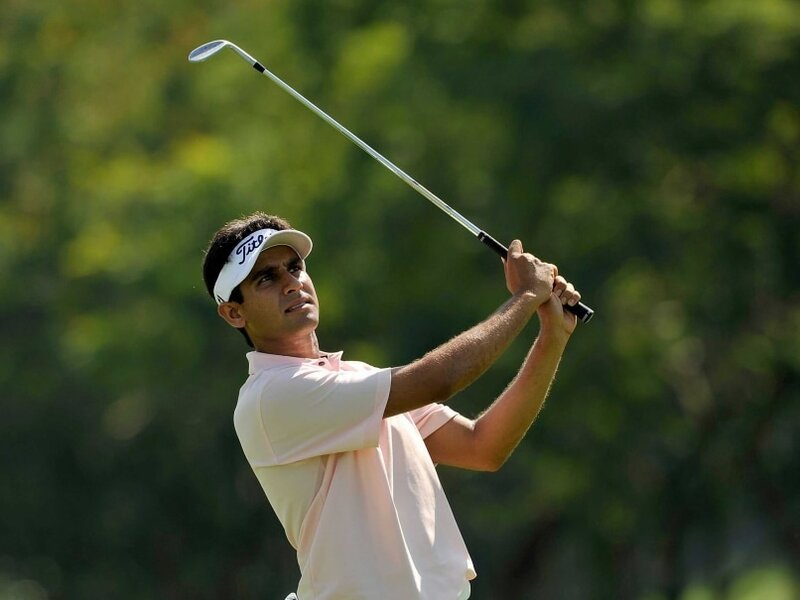 Jyoti Randhawa, the former Asian Tour champion, dropped nine places to be tied 84th after he scored 74 that took his total to 146. Shubhankar Sharma, who scored 78 in the opening round to be tied 114th, improved to joint 87th with a 69. Former Asian Tour champion Arjun Atwal went through a horrible day as he carded 79 and dropped 39 spots to be tied 101st on 150.